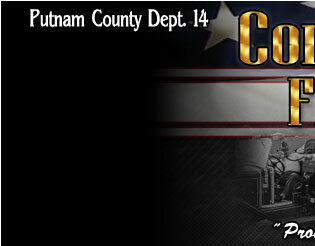 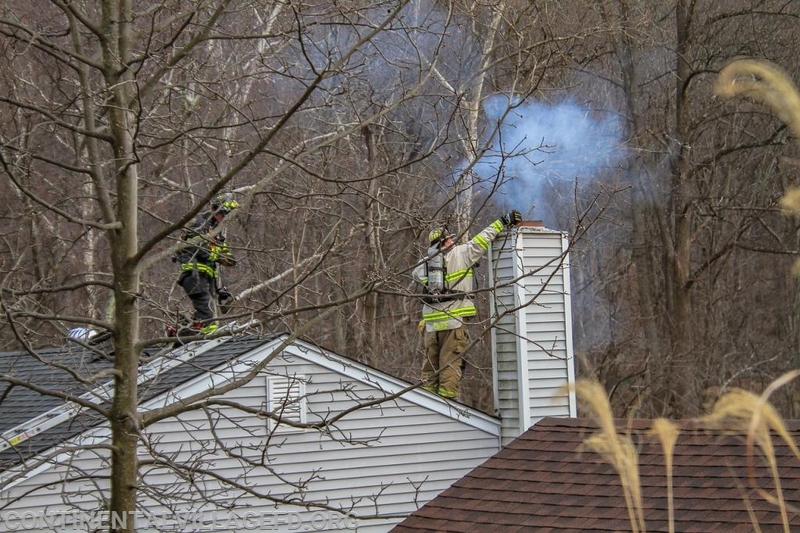 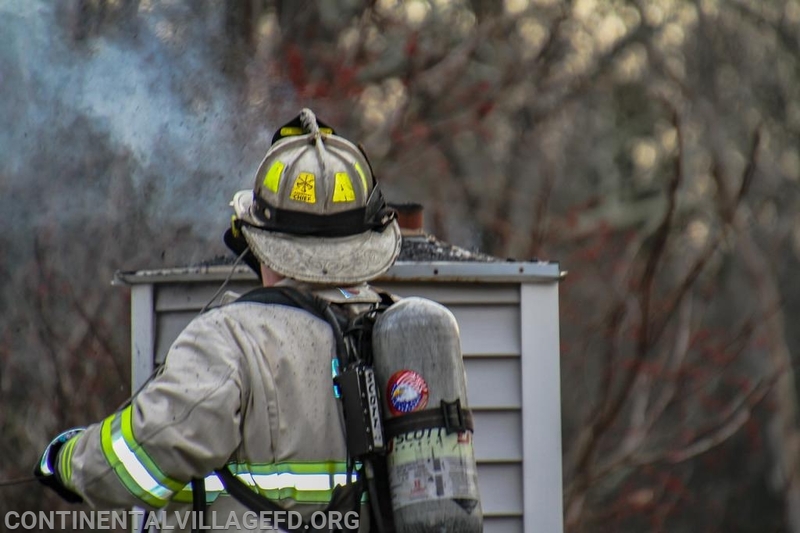 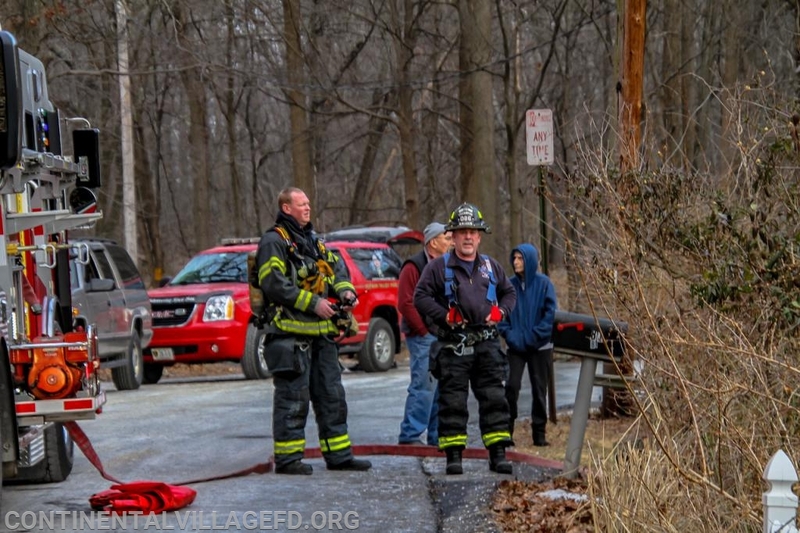 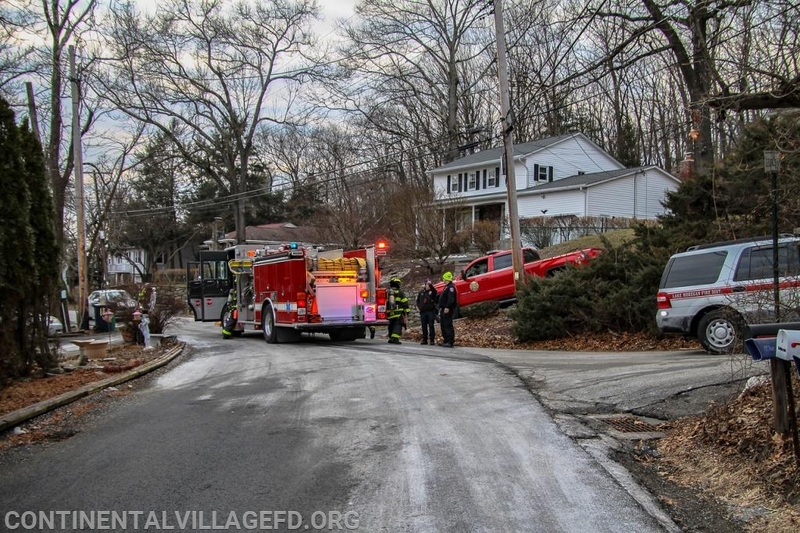 On Sunday Afternoon the Continental Village Fire Department was dispatched to Aqueduct Road For a reported Chimney Fire. 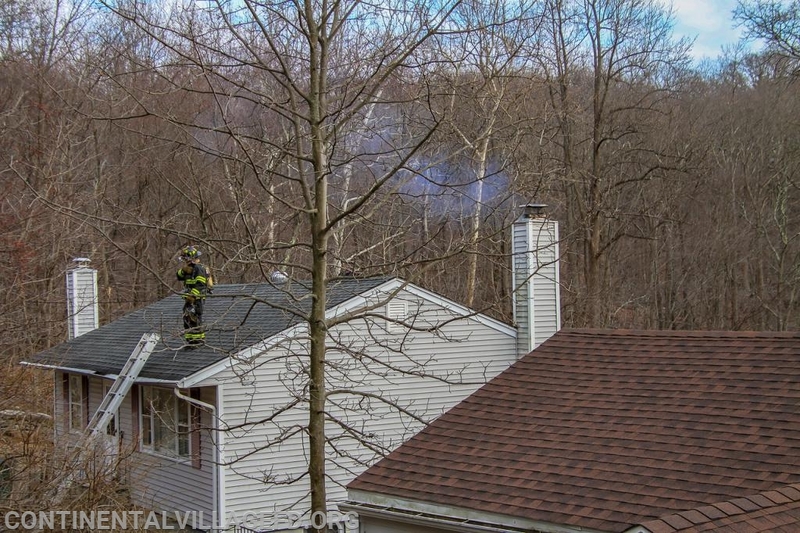 Upon arrival units found a active chimney fire with smoke coming from the wall near the chimney. 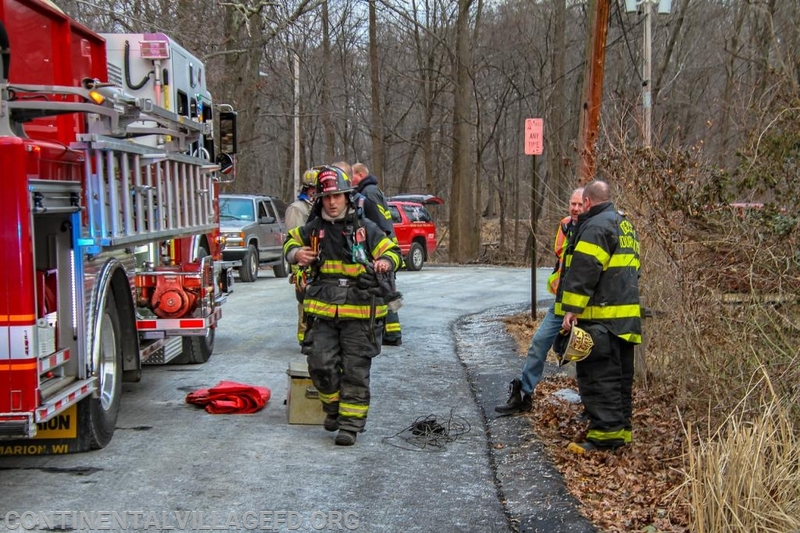 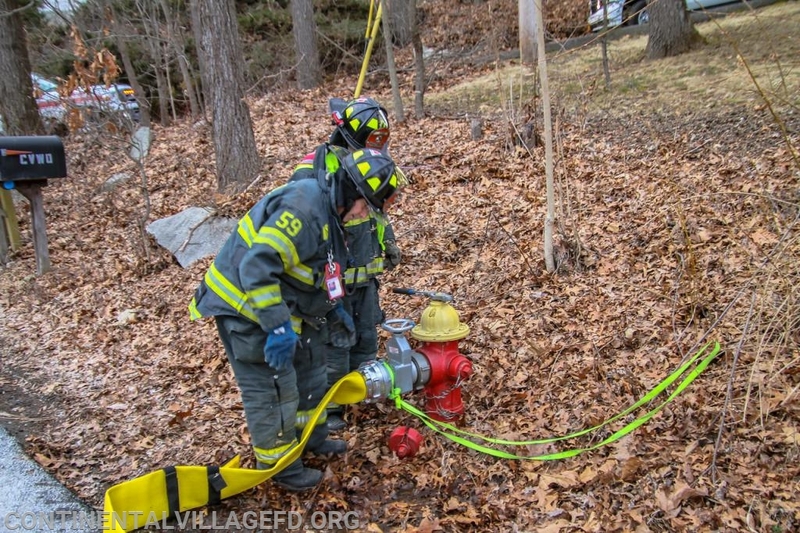 As a precaution the incident was upgraded to a structure fire bringing an Engine From Putnam Valley and a FAST team from Mohegan to the Scene. 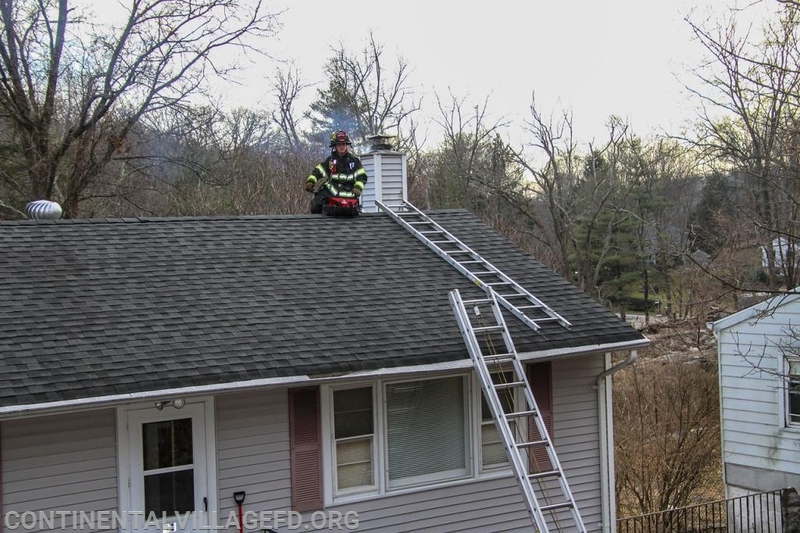 Units cleared the chimney and made sure there was no extension to the structure before going back in service.